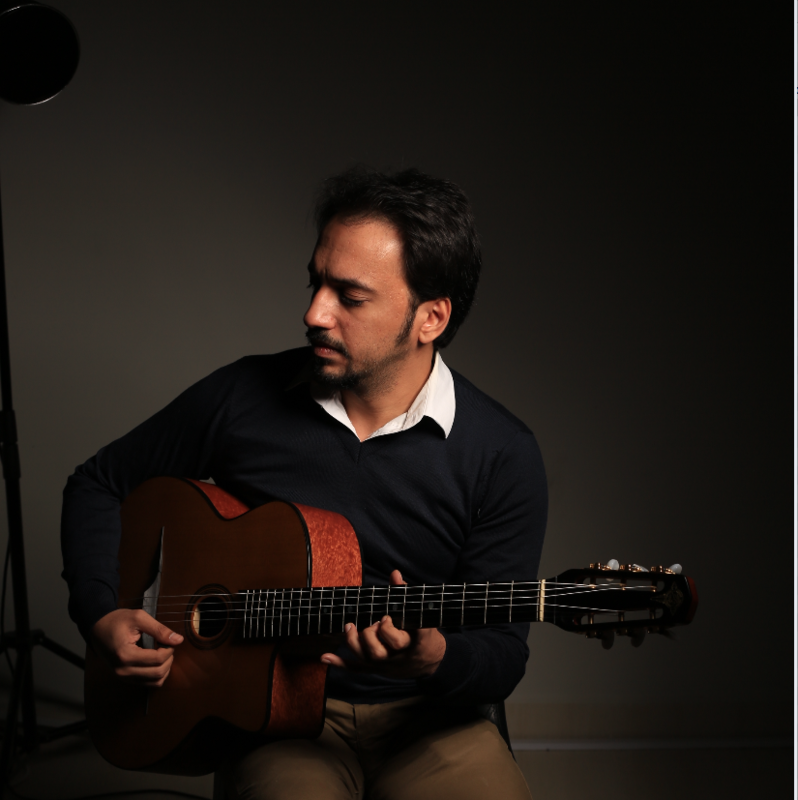 The Bahraini musician Mohammed Rashid has brought a new life to the jazz music in Bahrain through the ‘Middle Eastern Gypsy Jazz’. 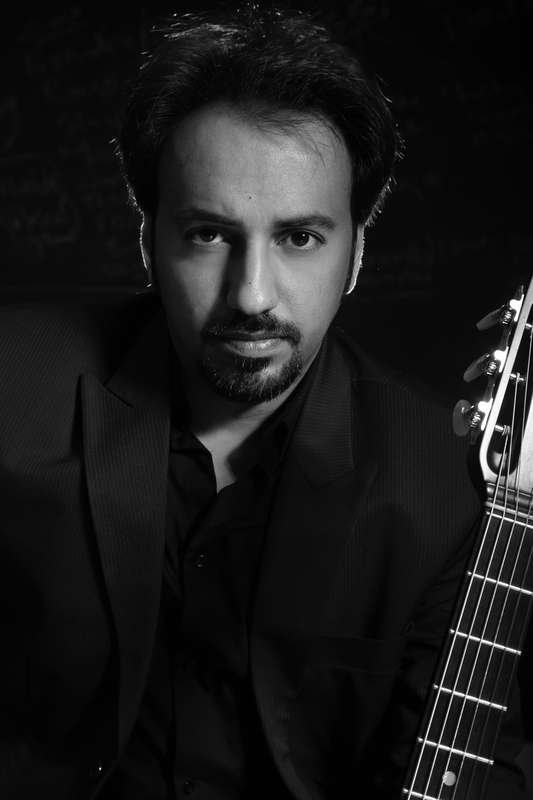 This talented guitarist has so far captured the souls of many in Bahrain with his music. Mohammed Rashid shares his journey with music with Bahrain This Week readers. How did you start your journey with music? I started my journey with music from a very young age. As a kid, I was familiar with my uncle playing on different kinds of instruments and that made me closer to music, especially guitar, which I choose to be my major since it really got all my attention in a younger age. How do you define ‘Jazz’? Jazz, which developed over the years, contains many styles such as the bebop and swings. It’s a very alive music, and says a lot. We brought the jazz from its origins and opened the door for this colourful music to spread its magic in the Middle East. Many Arabs, both musicians and audience, are into jazz now and it’s somehow establishing its empire in the region. Gypsy jazz was founded by the great Django Reinhardt. He invented the music on the 30’s. I was touched by his work and that made me very determine to bring the gypsy jazz to Bahrain by mixing this art with the Middle Eastern. At the same time it gives the chance to the western audience to know our intelligent music. How was the origin of Mohammed Rashid Trio? The Trio started to play since 2015, and our main goal was to bring the gypsy jazz to the audience in Bahrain, and I can say that it didn’t click immediately. But, afterwards you can really see the difference, especially after producing my first EP album. How does the Kingdom support your music? Some organizations here give the chance for you as a musician to be a part of their events. I think that makes a support for both Bahraini and youth musicians. Also the music festivals by the government or non-government firms, not to forget the Role of Bahrain Authority for Culture and Antiquities give great platforms for the musicians. What are the challenges that you have faced? As I told you, I started in a very young age, and the main challenge back then was the lack of information. It’s all in the internet now, you can even learn how to play and join classes anywhere. However, that didn’t stop me from learning and I coped up with this challenge by being overcoming each challenge with determination and ambition. Where all you have performed? Which one is your most favourite performance? I appreciate each and every performance that I have got a chance to do. I get the chance to play inside and outside the kingdom for a solo performance on the stage or being a part of a band. The performance that is close to my heart is the performance at the Bahrain jazz festival. Who are your greatest supporters? Starting from the supporters in the family to my friends out there. Not to forget Clockwork, who had supported me as a young musician! The great Bahraini musician and teacher, Dr. Mubarak Najem put a lot of time and effort in the music industry by involving the youth and encouraging them to be a part of the cultural and musical scene in Bahrain. Whom do you admire the most among your contemporaries? There are many who play different kinds of styles like…like Carlos Santana, Al di Meola, Bireli Lagrene etc. What is your message to the aspiring musicians? I advise the aspiring musicians to practice more, and be more patient. Also, look for the information in its right place since music is a wide world. Find your real passion and work hard to improve yourself since the life out there is really moving fast.